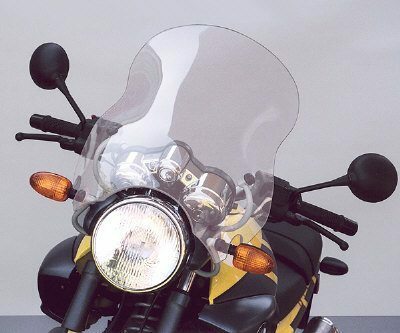 BMW R1150R Windshield std Polycarbonate . Ztechnik Z2332 FMR Tall Clear windscreen R1150R standard model Z2332 BMW R1150R WINDSHIELD This superb, extremely stable specialty windshield was developed to fit perfectly on the R1150R. Formerly, available only in the U.S.A. this quality Lexan FMR polycarbonate windshield is offered in three different versions worldwide.Lexan polycarbonate not usual cheap weak perspex/acrylic!! these screens are bulletproof- see our video for proof!